In a wedding celebration it’s the small details that really matter. A few words strung together and delivered with magnificence can capture the character of a couple and strike a chord with all that are present. Wedding ceremonies are so full of love, smiles, laughter and happy tears. The absolute best things in life. It’s my pleasure to be a part of this and creating an unforgettable experience for everyone involved. assistance during the ceremony if anyone struggles with finishing their speech! You did an outstanding job. Thank you for making our day so special. The ceremony and day could not have been more perfect and our friends and family were so complimentary of your work. We would highly recommend you to anyone. Jase, where do we start..? Thank you just doesn’t seem enough! Grayson and I honestly wouldn’t have had anyone else by our side on our big day! You put our nerves at ease throughout the whole process. No question was too big or small and you had so much knowledge to share. You told OUR story with our wit OUR humor and our guests all commented on the fantastic job you did! It was about twleve years ago, through the requests of friends and family, that I first became involved in weddings. Through my other work, I am no stranger to public speaking and warming crowds. For this reason I’ve had the pleasure of MCing many weddings. 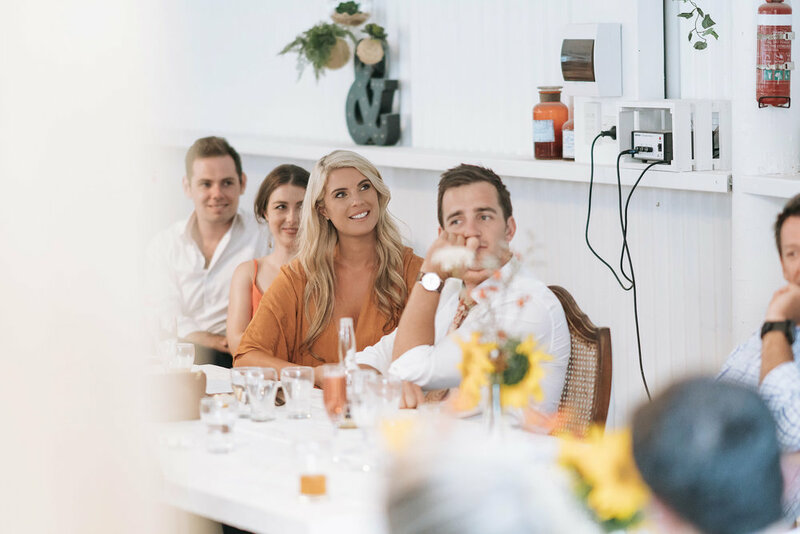 It was not until my own wedding day in February 2017 that I realised I could combine my passion for love in general and speaking skills, in order to help other couples officiate their marriage. 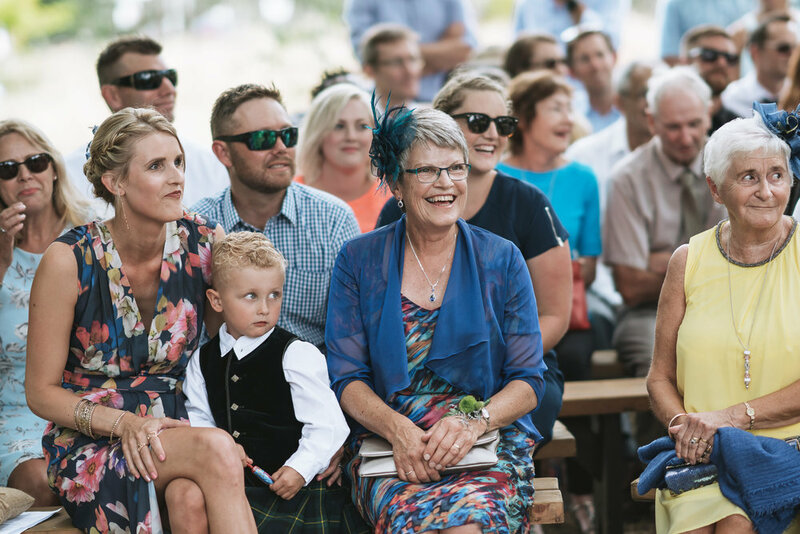 As a registered NZ marriage celebrant I feel so lucky to have the opportunity to play a role in these incredibly special and unforgettable unions. I know from my own experience how important it is to make your wedding your own. The beauty of today’s marriage ceremonies is that there is very little you have to do to make it legal. Just a few lines I have to say, everything else is completely up to the loved up couple! 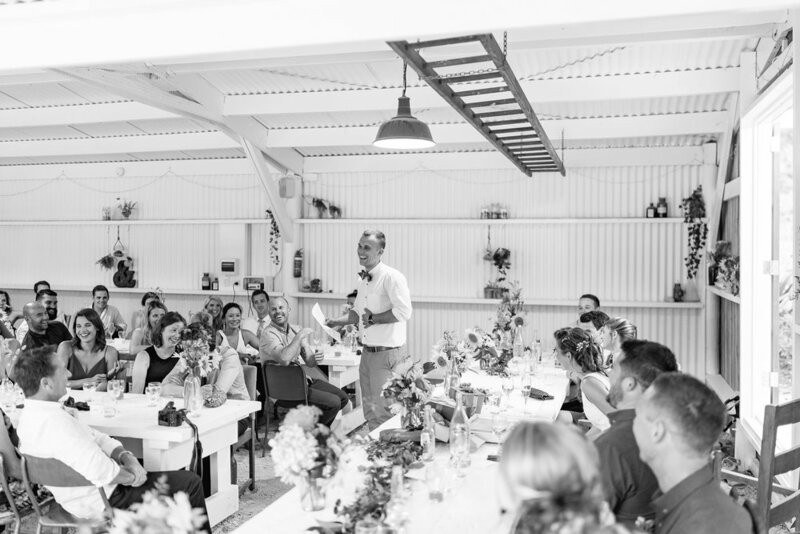 Whether it’s a high energy ceremony, or something small and relaxed that you’re after, both ways are perfectly fine and equally special. I’m never bound by tradition, and will always try to put the couple’s own stamp on everything I do for them. As a celebrant my ultimate goal is to do my absolute best to facilitate the best day of your lives. If you would like to enquire about any of my wedding services, or check availability, please fill out the contact form below. I look forward to hearing from you!